For a very special memorial use one of our Cast Stone Benches. Cast Memorial Stone Benches Our cast memorial stone benches provide years of enjoyment and usage with very little maintenance. 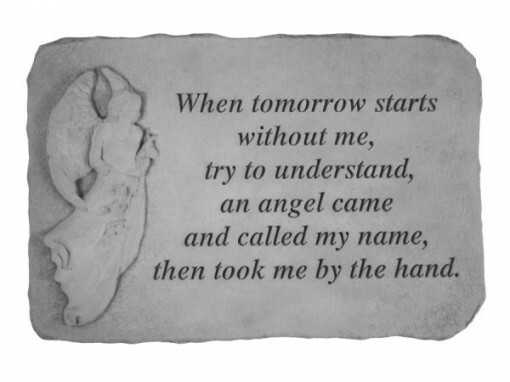 The cast memorial stone benches can to be placed outdoor year round and will make a wonderful remembrance piece in your devotional garden area or serenity setting. All of our Memorial stone benches are able to endure the changing seasons with minimal care and maintenance making them suitable for outdoor placement year round. The Cast Memorial Stone Bench ships in two boxes and includes all necessary assembly material and instructions. Check out the many different inscriptions on these cast memorial stones. These beautiful cast memorial stones make fabulous gifts for anyone who loves their outdoor garden. These cast memorial stones can display nearly any message, from a pet memorial to a personalized token of your love of the outdoors. 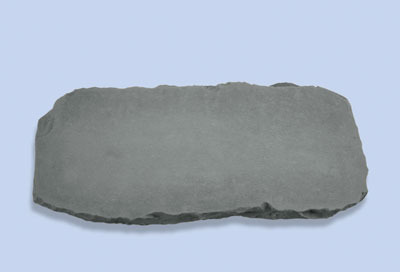 With a large choice of sizes these cast memorial stones can be used for anything from gifts to hang on the wall to perminate memorials in cemeteries.